* Sold individually. 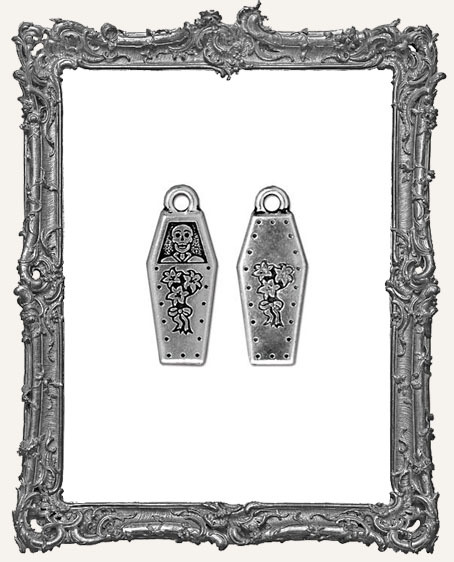 You will get one lovely high quality charm in Antique Silver. Gorgeous on the front and back as shown.